The TCell refill available in a range of scents. The world's first continuous odour control system is one of the latest innovations by Technical Concepts. Utilizing a patented fluid delivery system, the TCell™ delivers a precise dose of pure designer fragrance and odour neutralizer for 60 days without the use of batteries. Conventional gel systems lose their fragrance intensity during the life of the refill, but with the revolutionary TCell it remains constant, delivering a consistent level of fragrance throughout the 60-90 day refill life, each covering an area up to 6,000 cubic feet. A wide range of customer preferred fragrances are available, from mild to intense, for a clean, fresh scent that lasts. 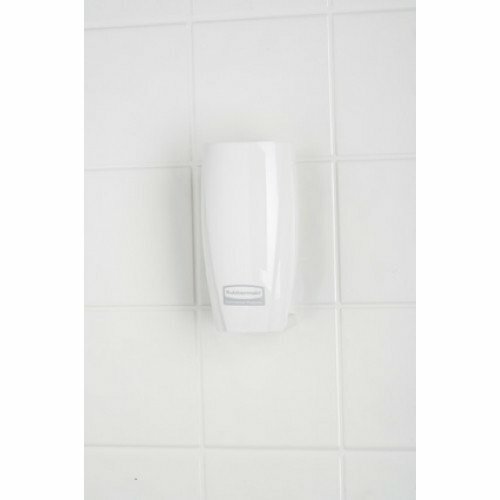 Every TCell refill contains only the highest quality of essential oils as well as Microtrans, an odour neutralizer, to reinforce the cleanliness of the washroom. 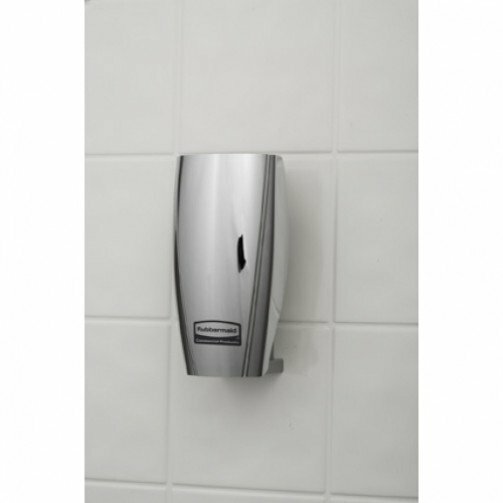 The decorative range of slim dispensers ensures a perfect fit for any washroom. 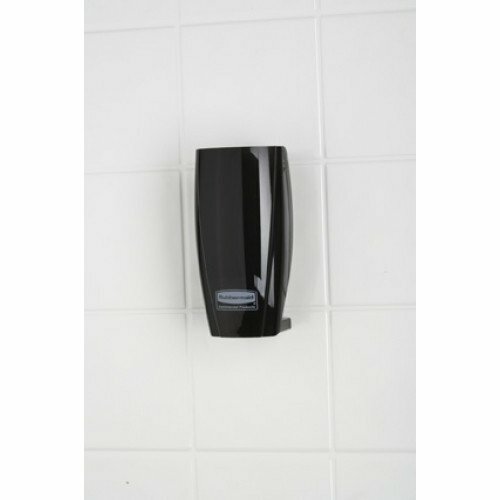 As the dispenser has no moving parts, it is noise free and hence discreet in any situation. The fuel cell creates hydrogen with the fragrance chamber. As each molecule of hydrogen is created, it pushes an equal volume of fragrance out of the chamber. Natural air flow in the washroom distributes the fragrance throughout the room. Changing the TCell refill is quick and simple, taking less than one minute. TCell promotes a clean and fresh washroom in an environmentally friendly way. Operating without the use of batteries, the high quality fragrance is accurately dispensed without the use of propellants or added volatile organic compounds (VOC). The components of the refill are completely recyclable.